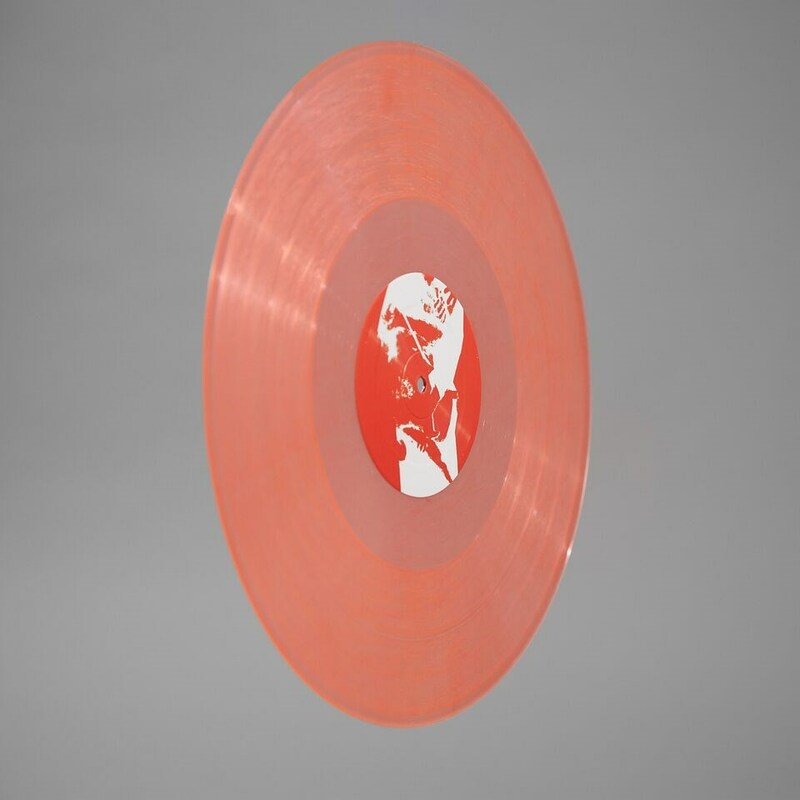 Ski Mask EP 12" vinyl - clear & solid red mixed coloured vinyl. A landmark release for both the label and its founder as Kasra releases his debut solo EP. The Ski Mask EP features 4 tracks of rolling low end and marks the start of a new phase for him to make his mark as an artist as well as DJ. 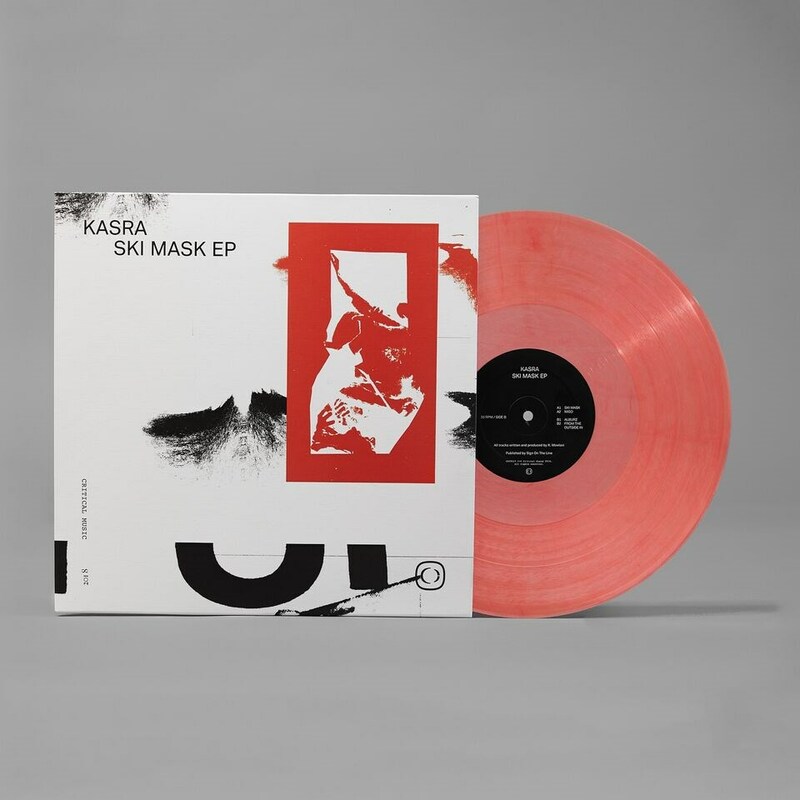 Kasra says, "After 16 years of running the label i thought it was time I released a body of work of my own. It's quite daunting after all the incredible music the artists have given me to be doing this for the first time. I hope you enjoy it for what it is: raw, honest drum and bass." 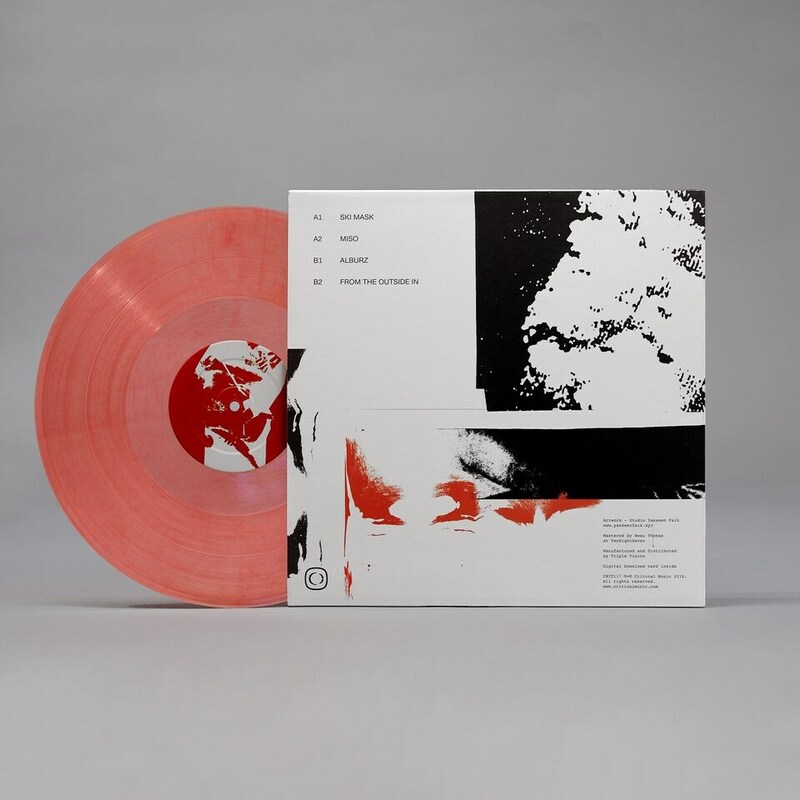 Very limited quantities - no repress.